Updated Sunday February 11, 2018 by ARYFC member. 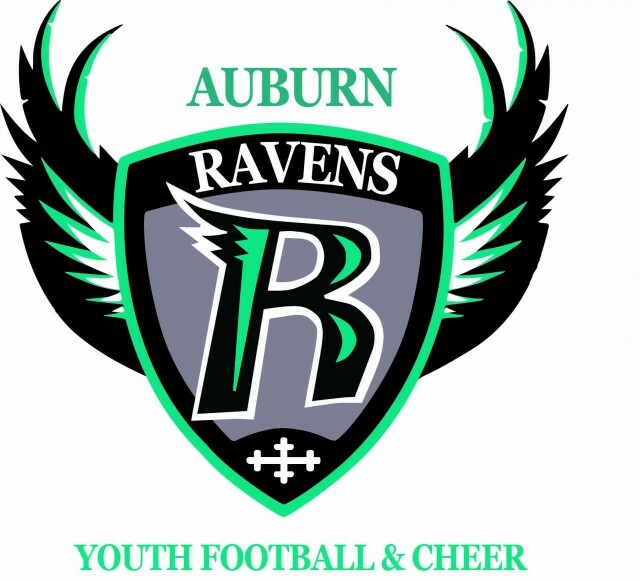 ARYFC (Auburn Riverside Youth Football and Cheer) a non-profit organization, is dedicated to the mission of providing the youth of Auburn and surrounding communities, with the opportunity to develop Sportsmanship, Respect, Teamwork, and Leadership skills. It is the goal of ARYFC to ensure that the youth who participate in the program excel on and off the football field. 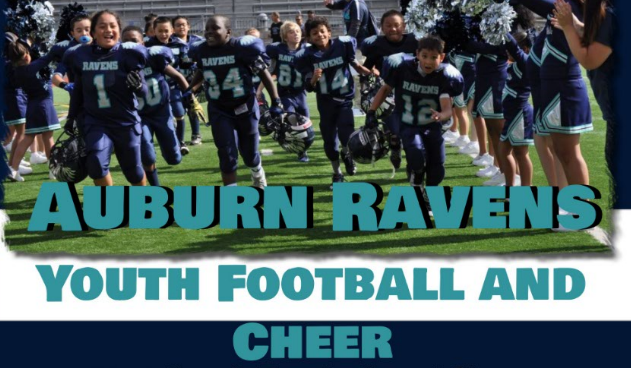 We require all football players and cheerleaders to maintain mastery academic standards and excellent classroom behavior. ARYFC is committed to servicing the local community. We encourage all participants and their families to attend community and district events and to always support our community and display our Raven Pride. ARYFC will be starting their fifth year of providing a family oriented community sports program in 2018.